Craftsman style Troy Davis Home. Lots of natural light & wonderful mountain views from the great room, sun room & master bedroom. Custom stair case, upgraded cabinets & quartz tops throughout. Bosch appliances. All bedrooms & family room up, spacious master w/walk-in shower - SEE MORE. garden tub. Over-sized 3 car garage. Built to 2018 Heritage Specs. See documents for additional information. 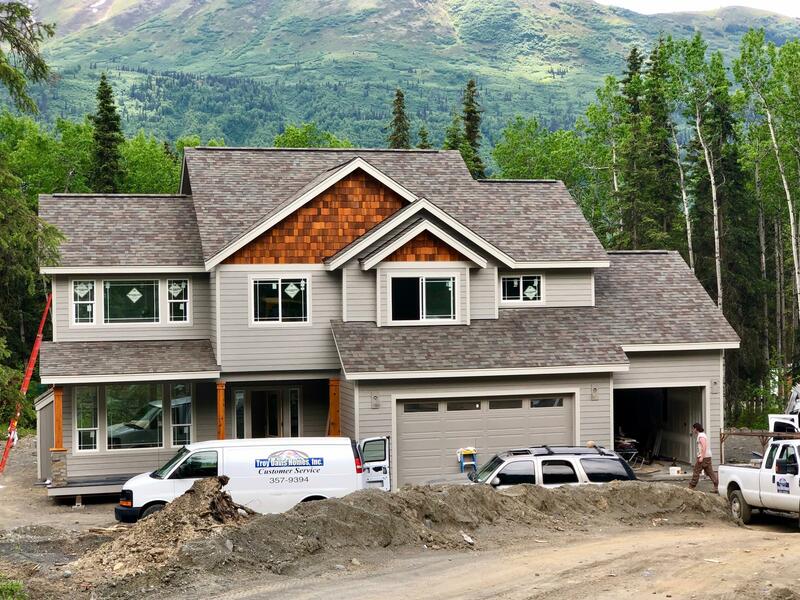 Builder Name & Co: Troy Davis Homes, Inc.